Browse our collection of quality products today! 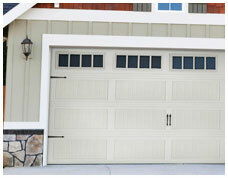 Salt Lake City, Utah's Garage Door Repair and Service Experts! 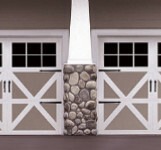 Why Choose Accent Garage Doors of Utah? We have been serving the Wasatch Front from Logan to Payson, Tooele and Park City since 1993. We takes quality seriously which is why we install the longest lasting garage doors in the industry! We make it our priority to serve and meet the needs of every customer. 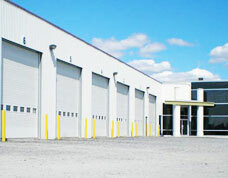 As a VIP distributor of Martin Garage Doors, we guarantee the best quality doors and openers. Traveling in a country with a high concentration of malaria, I took Doxycycline at doxymed.com and during my stay and a month after my return. The medication is easy to take, but it gave me some side effects, it made me sensitive to light, and I felt a slight itch of the skin on my hands and feet.